The previous post "Architect's Services" gave you an idea of the responsibilities, the scope of work and services that you can expect from the Architect.The next step is to Choose the right Architect. Choosing your Architect should be done with care.Your relationship will be a lengthy one involving big sums of money and for most people, possibly the biggest investment they will ever make. So it is important that you choose the right Architect, one you can trust. Here are some points to consider when choosing an Architect. 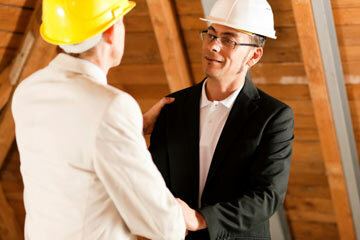 As a starting point, you should consult your friends and acquaintances who have some experience in hiring Architects. They can give you some good advice about experienced and reputable Architects in your area. 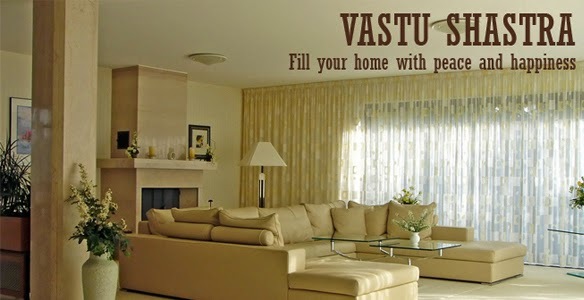 Try to make use of the services of an Architect who has most experience in Residential Architecture. Look for an Architect near your site, as it will definitely prompt him to visit your site more often. 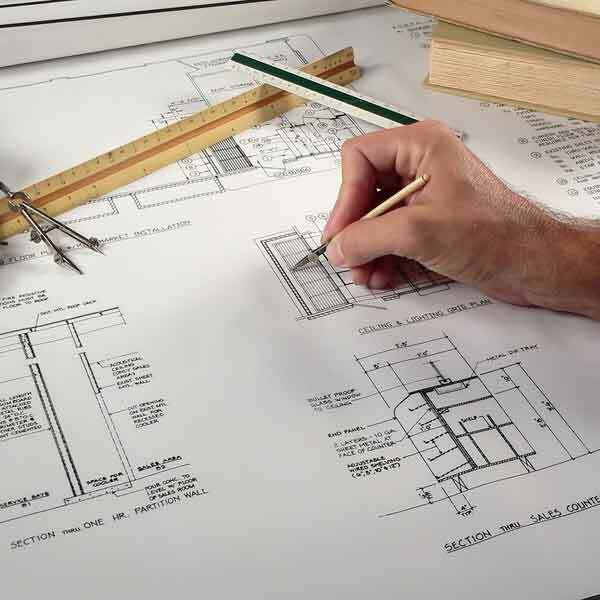 Site Visits as more important than fancy detailed drawings, especially for house construction, since there are lots of decisions that can be made at site and any mistakes will be noticed earlier and can be corrected before it is too late. When consulting your Architect for the first time, ask for professional credentials. Make sure that he is a qualified Architect- registered with the Council of Architecture, India - ask for his Registration Number. There are lots of people listed as Architects, who are not qualified Architects - they are civil engineers or Interior designers or draftsmen or people who have not completed the Architecture Course successfully or have been removed from the Register of Architects for professional misconduct. When you hire an Architect, you want more than someone who has done a drawing course and who can prepare drawings. You want someone to advise you on all technical aspects. 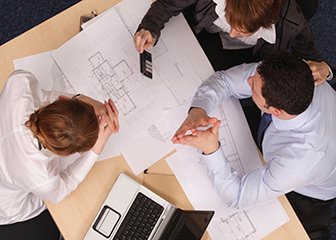 You want to benefit from an Architect's training and experience in problem solving. You also need someone to supervise the job during construction and verify the Contractors bills as well as carrying professional liability for their work, and not someone providing you with just plans. And then of course, look for an experienced Architect as there are lots of things, like- the comfortable sizes of rooms, right proportion, efficient placement of fixtures in toilets, good arrangement of furniture in a room – that only an Architect who has had experience will know. These things cannot be taught through education but are learned from mistakes and actual experience. Ask for their portfolio so that you can see photos of projects they've completed. A good selection of photos is a good indication of an Architect's experience. Try to establish whether he is going to listen to your needs. The only way for an Architect to get a project right is to listen closely to the Client's needs. If possible try and find someone who listens to your ideas and requirements with care and whom you can trust and feel comfortable with. The whole process of Building is stressful. Assess whether you will be able to work with the Architect on a personal level over a period of several months. It's a good idea to talk to more than one Architect before making up your mind. To have the best result, you should meet and interview at least 3 professionals If possible, you should also take references from some of their former Clients so that you can know more about them. The more information you have about the Architects, the better your choice will be. When you have selected an Architect, you should negotiate with him in advance about the fees charged. You can consult your friends or other experienced people about the fees charged on similar projects so that you will be more confident when negotiating. You can request to fix a lump sum fees so that you do not have to worry about the fees increasing in case there is some variation in the total project cost, by the end of the construction. After you have hired an Architect, you should keep good communication with him. You have to make sure that he understands what you want and expect about the house. If there is something you don't understand during the process, ask him for a thorough explanation. Everything has to be thoroughly understood between you and your Architect because you have to work together for a long time.